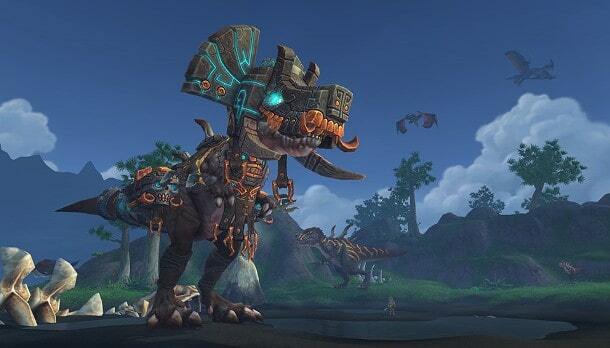 Home \ News \ Would You Buy An Annual Pass For World Of Warcraft? Would You Buy An Annual Pass For World Of Warcraft? A new email survey has been sent out to current and past World of Warcraft subscribers asking for feedback on the upcoming new annual pass feature. The previous annual pass program offered players a variety of incentives including a free copy of Diablo III for those that were willing to fork out for a years worth of subscription. The new survey asks players to register their interest for potentially joining a new annual pass program. Other questions include asking players how likely they are to purchase the next World of Warcraft expansion, Warlords of Draenor, and what price they would be willing to pay. Currently Blizzard are throwing around $39 and $49 price tags, the latter including a free upgrade to level 90. Additional questions in the survey also hint at the possibility of the level 90 boost being available as its own premium purchase.